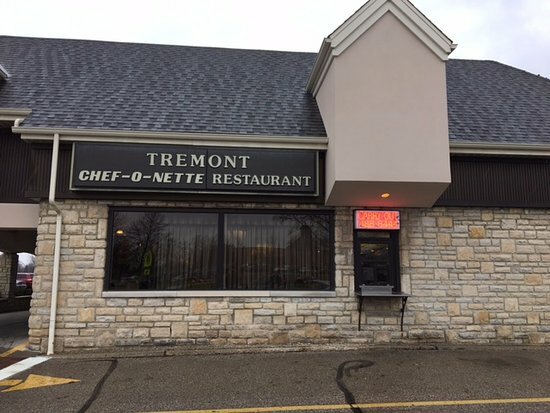 Chef-O-Nette is an Upper Arlington tradition. 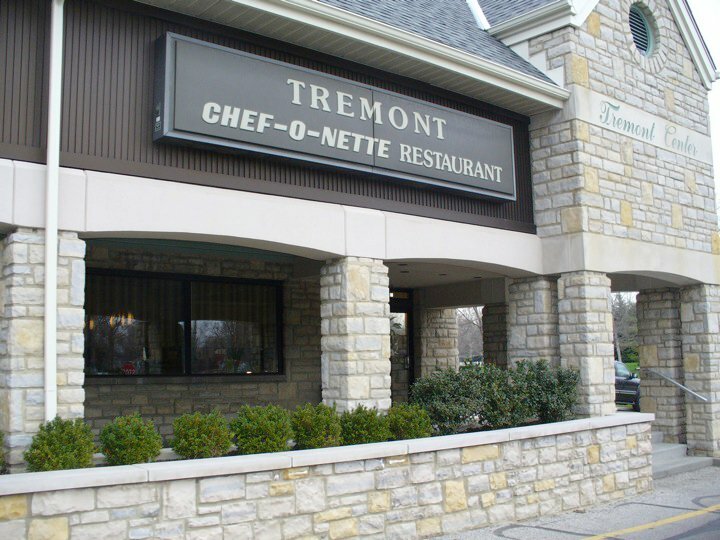 We have been in business since 1955, serving breakfast, lunch and dinner to generations of UA residents. 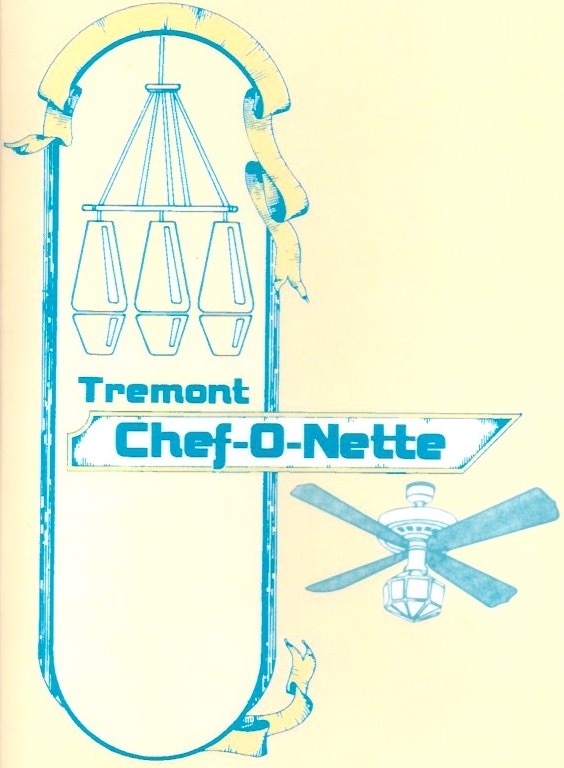 The Chef-o-Nette has a breakfast menu, as well as a lunch and dinner menu. Breakfast is served all day. Call in and see what our daily lunch and dinner specials are! We are open Monday through Saturday, from breakfast through dinner. For our full hours, see the table.